Investors react to collapse of one of its dams that killed scores and left hundreds missing. Brazilian mining giant Vale lost more than US$18 billion of its value Monday in a dramatic share plunge on the São Paulo stock exchange as investors reacted to the collapse of one of its dams that killed scores and left hundreds missing. 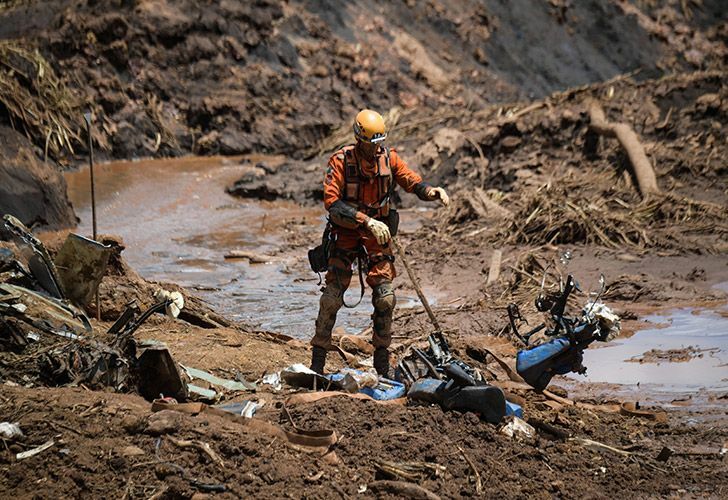 Vale, the world's biggest iron ore miner, has seen its reputation severely tarnished by the deadly accident – the second involving a company-owned mine in the southeast Brazilian state of Minas Gerais in just over three years. 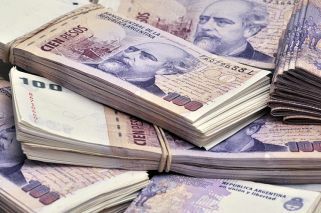 Brazilian authorities separately have frozen a total 11 billion reais – around US$3 billion – in Vale assets in anticipation of compensation it will likely have to fork out. In 2015, a dam at another mine jointly owned by the company ruptured, killing 19 and polluting hundreds of kilometres of river, causing what is considered the worst environmental disaster Brazil has ever seen. Vale, headquartered in Rio de Janeiro, made $5.5 billion in profits, on revenue of US$34 billion, in 2017, the last full-year results available. Vale started out in Minas Gerais – a major mining state, as its name declares in Portuguese – in 1942 as a state-owned company called Companhia Vale do Rio Doce. It was privatised in 1997.